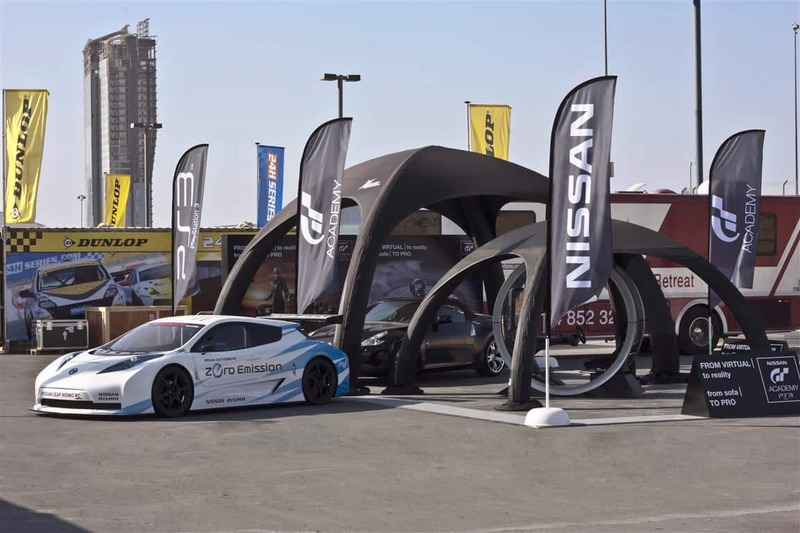 The X-GLOO Inflatable Event Tent offers a highly-customizable solution for housing your display, presentation or event in any location – indoors or out. 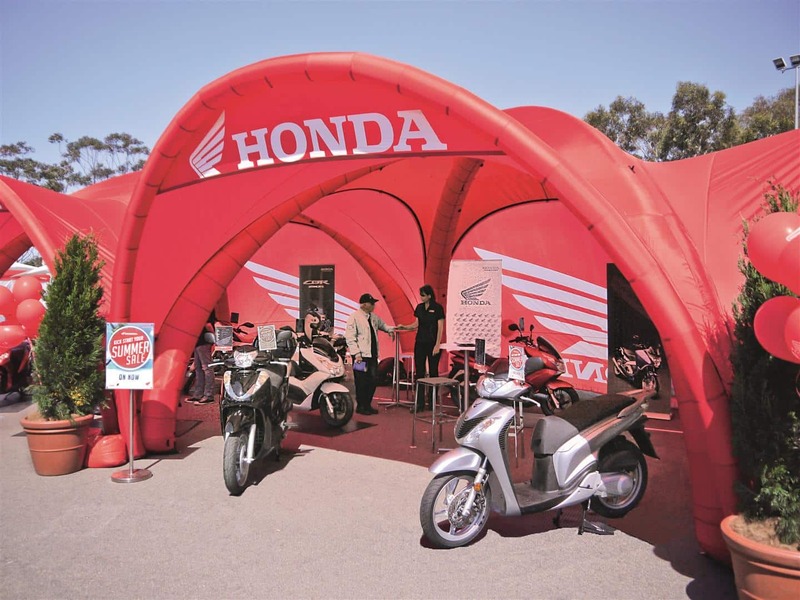 With a wide range of sizes and the ability to connect multiple tents to each other quickly and easily, the Inflatable Event Tent can provide a setting large enough to host any number of visitors or display almost any size product. 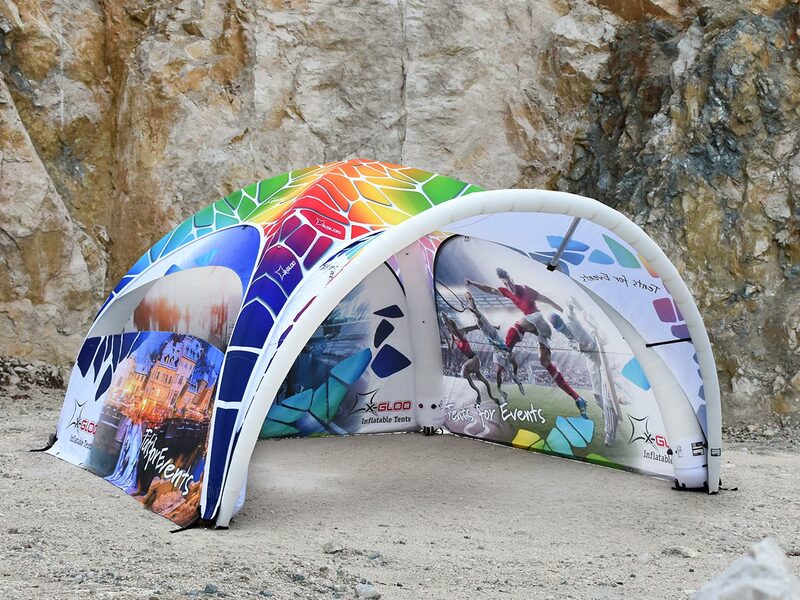 And, when further customized with vibrant full-surface digital printing, the entire tent is transformed to feature your brand’s colors, logos, and other images — perfect for presenting your brand and catching the eye of customers. The high-quality craftsmanship of the X-Gloo Event Tent is reflected through simple operation, minimal weight with small packing dimensions, and quick setup and take down. Once inflated with air, the lightweight tent stands securely on nearly any surface. The BLOCK-BUILDING SYSTEM upon which the tent is designed makes it possible to quickly change each individual components such as the roof or tubes to achieve almost any design or color combination. Tunnel elements provide the solution for easily attaching multiple X-Gloos to form a modular tent city. You want maximum customization for the look of your tent? No problem! Our full-surface digital printing option makes it possible. Whatever your design — from matching the colors of your brand to adding patterns or photographs — digital printing presents it in beautiful, vibrant color. The multi-function loops attached to the tubes on the X-Gloo can be used to hang items such as lights, banners or other decorations. The shoulder loops attached to the outside of the tent are used to hold it in place securely and to brace the X-Gloo against any high winds you might encounter. With the new LED Lighting Kit, the X-Gloo is now perfectly outfitted for events in low-light environments. The light is simple to transport and can be attached to the centre of the roof easily with a strap. The cable to the transformer can be hidden between the roof and tubes. 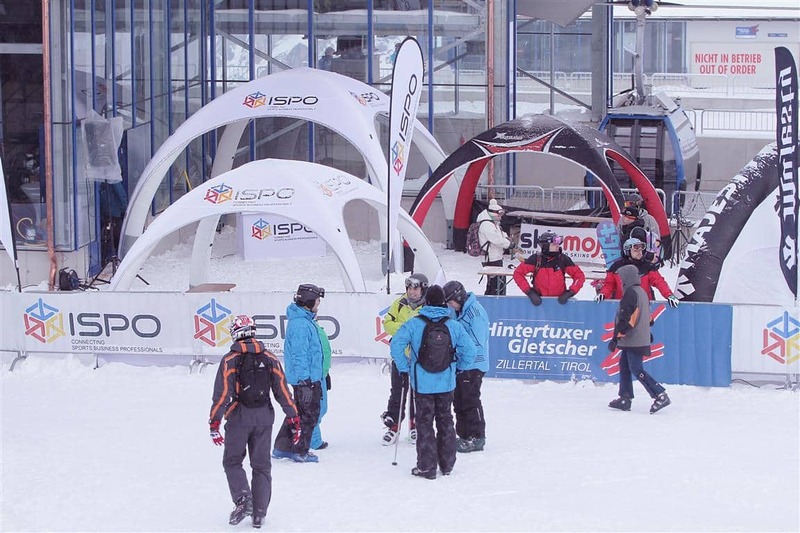 The X-Gloo is available in 4×4, 5×5, 6×6 and 8×8 sizes. All of them can be combined with one another using a tunnel part. Combining tents using tunnels, canopies and other elements enables you to create an impressive centrepiece to any display, indoors or out. These can be closed with Entrance, Window- and Standard Walls. Thanks to reversible premium YKK zippers, the walls can be zipped in facing inwards or outwards. The zipper rain cover on the tent roof prevents rain from entering the tent between the teeth of the zippers. The Anchor Ring provides a secure connection point for tent pegs or our Ballast Barrels. Connecting the Water or Sand Ballasts is easy, with clips on the inside and outside of the Tube ends available to be hooked onto the weights as needed. It is simple to disconnect the tubes from the roof in order to exchange individual tubes. This feature allows the creation of different colour combinations by using various coloured tubes, or for a damaged tube to be replaced quickly. (4×4, 5×5 and 6×6 X-Gloo only). 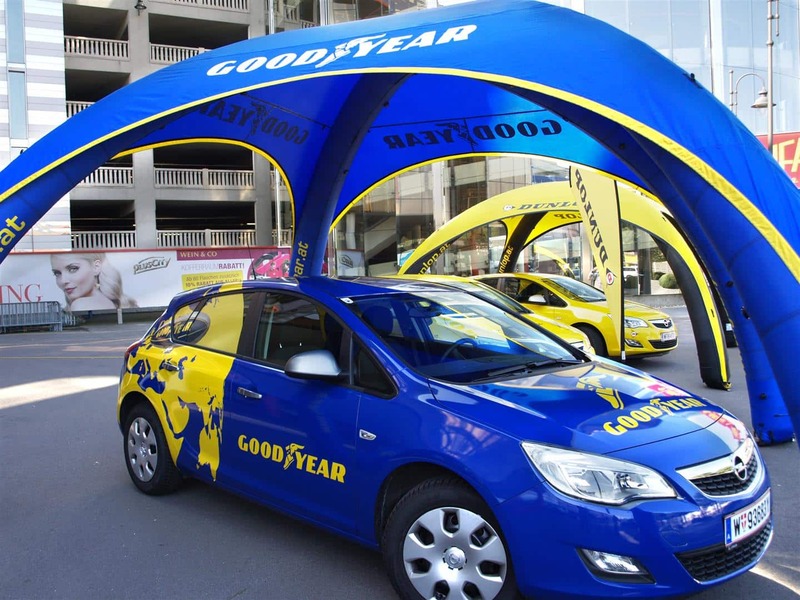 With the premium YKK zipper system, the roof can be quickly disconnected from the tubes and replaced.If you desire a new design, need to make repairs or want changes in your branding, you can simply order a new roof and reattach it. (4×4, 5×5 and 6×6 X-Gloo only). Need a tent that can last a sand storm? All our X-Gloo tents can stand winds up to 60km! 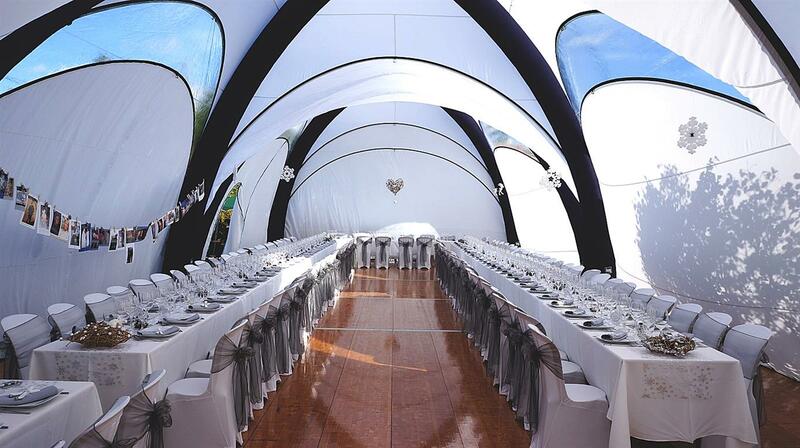 X-GLOO Inflatable Event Tents are designed and constructed to be of the highest quality and functionality. Our tents are waterproof, fire retardant (B1 certified), UV resistant, and stable in winds up to 60 km/h—we tested them in a professional wind tunnel to prove it. 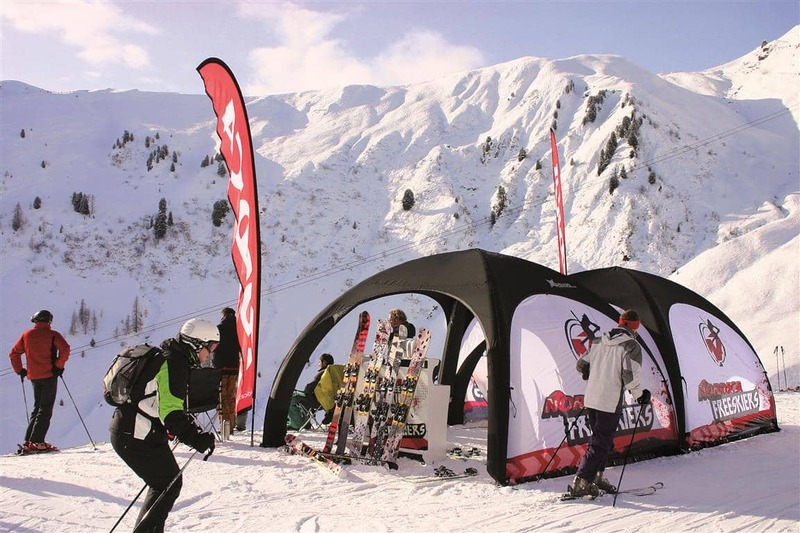 The X-GLOO Inflatable Event Tent is a lightweight tent system (as little as 13.13kg). Thanks to the aerodyna-mic form, high-tech materials, and clever stabilization options, it is perfectly suited for indoor and outdoor use. Plus, it reduces to a surprisingly-small pack volume for easy transport and storage. 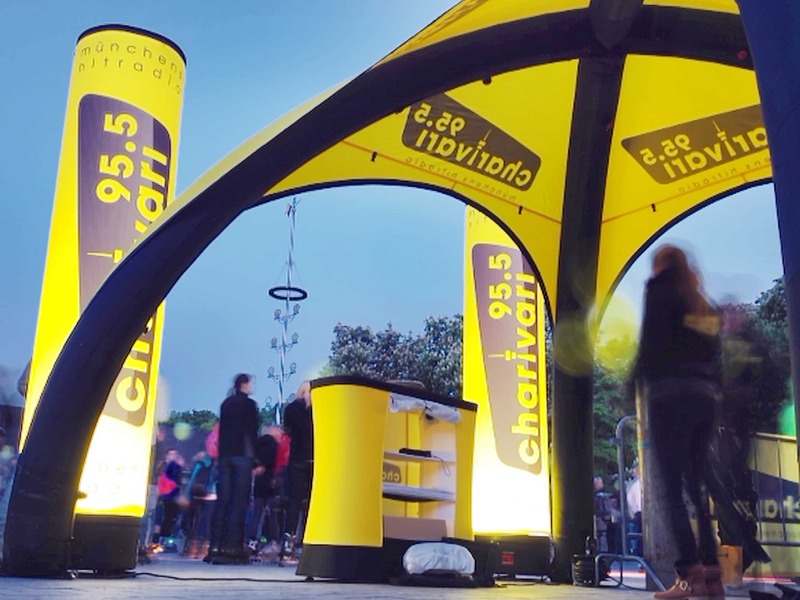 Thanks to the 4 tube design, X-GLOO Inflatable Event Tent and theeasy-to-use inflation valves, our tentscan be set up by one person in as quickly as 5 minutes! Once inflated, the tent will stay standing for days on end without the need to add air. No permanent pump needed! 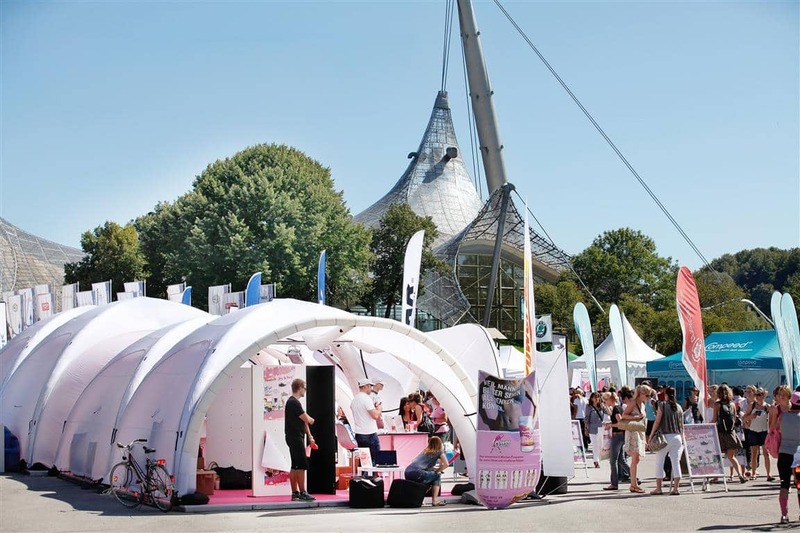 Since 2007, X-GLOO has been the specialist in inflatab-le event tents. We have invested thousands of hours in engineering and tested dozens of fabrics and prototypes to ensure that our tents are of the highest quality and stand up to wind and weather time and time again. 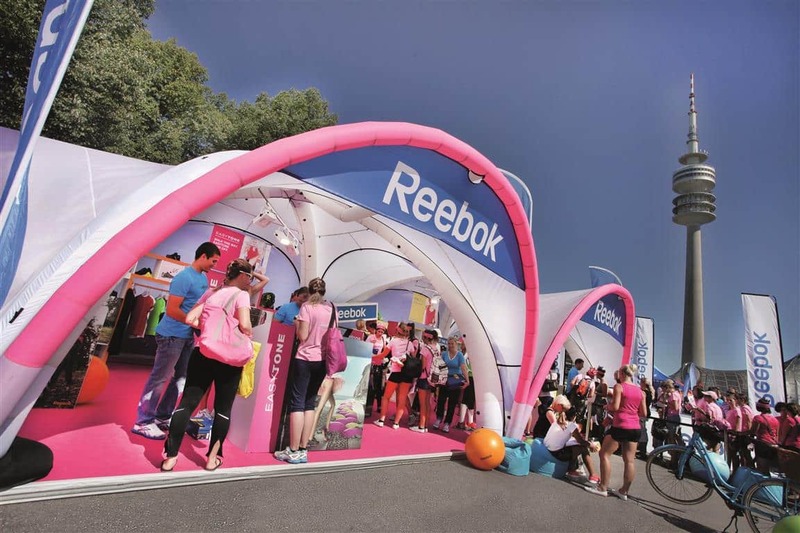 Your brand is important, which is why we give you the ability to apply your logo, text, and images to the X-GLOO Inflatable Event Tent. We also offer various print methods to ensure that your budget and timeframe are met. 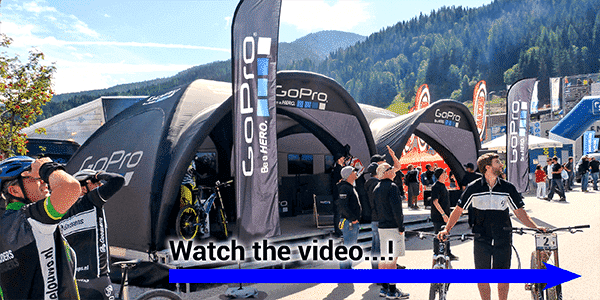 The X-GLOO Event Tent is available in sizes starting at 16 square meters on our 4×4 model going all the way up to 61.6 square meters on our 8×8. 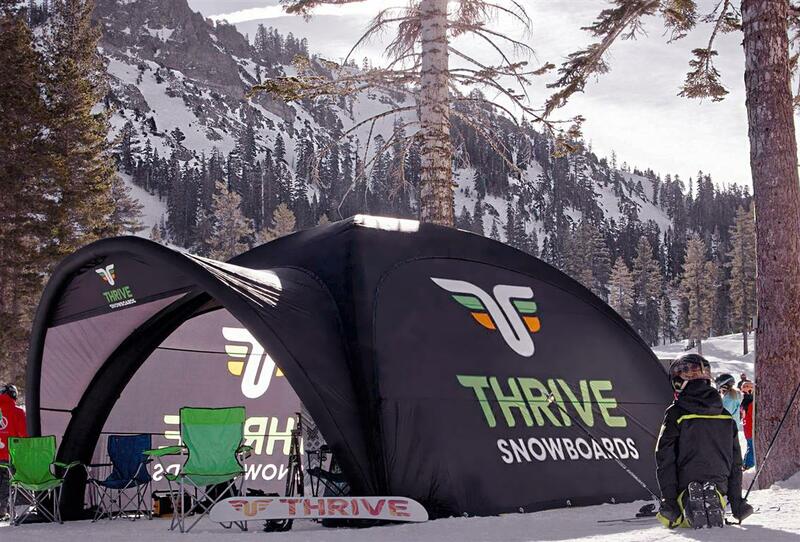 With this range—plus the ability to connect multiple tents with our Tunnel Parts—we offer you the scalability options to fit every need. The optional Walls, Tunnels, and Canopies can be zipped on or off quickly and easily. The Roof and Tubes which make up the tent “Matrix” can also be removed, exchanged,or replaced. What this means is that the X-GLOO Inflatable Event Tent can grow or change to suit your needs. 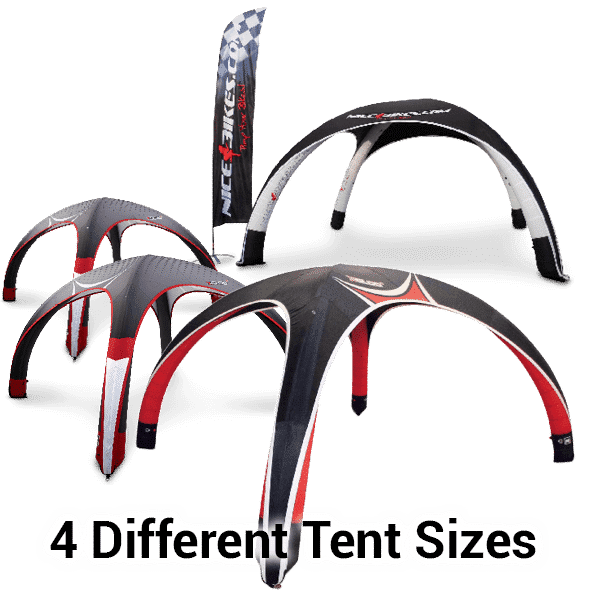 For cases when you need a tent REALLY soon, we have a wide range of customizable in-stock products so we can still provide you with a tent for your event which is unique, eye-catching, and doesn‘t sacrifice on quality. We pride ourselves on providing you not only with outstanding products, but also with high quality service and support. 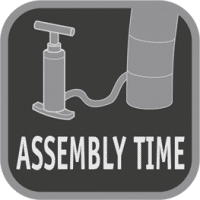 Plus, if you have a product which needs repairs, our service centers in Germany and the United States will ensure that it is in the best possible condition for your next event.